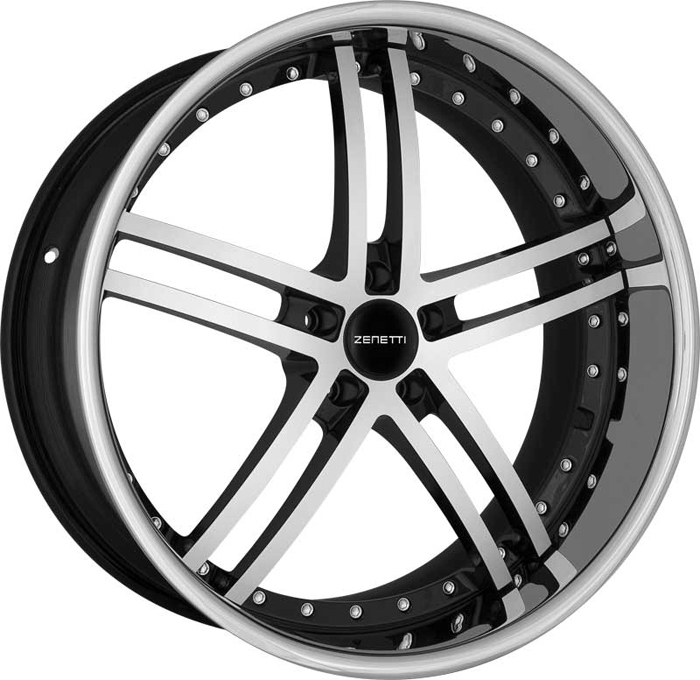 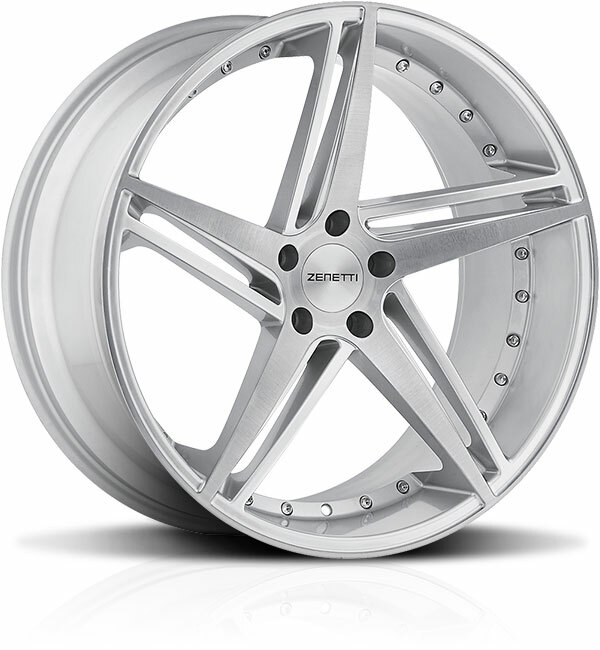 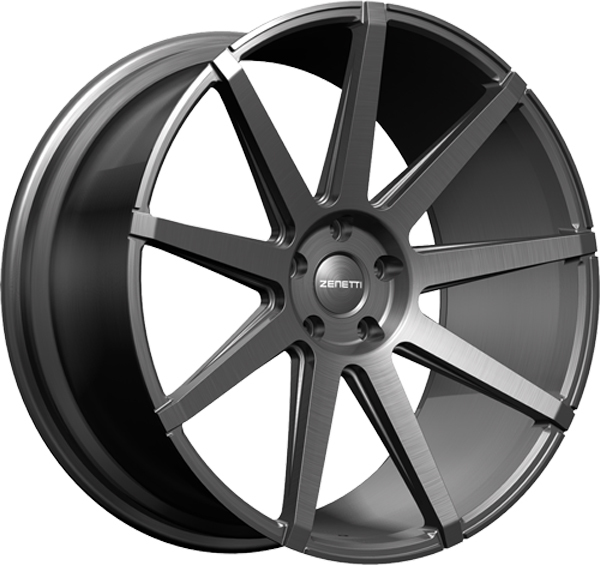 Welcome to Driiv Autosport, you've found our Zenetti Wheels page. 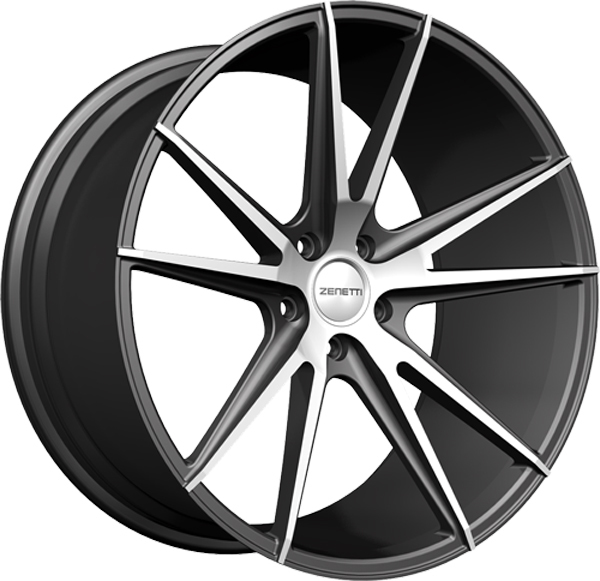 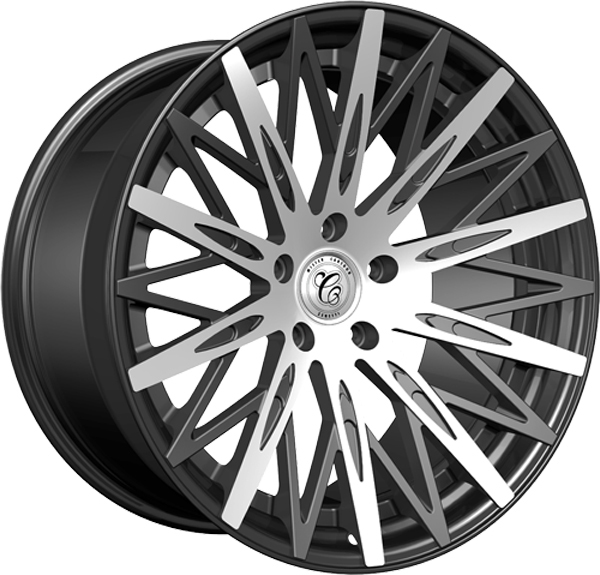 This page shows Zenetti Wheel designs for dozens of BMW models among others. 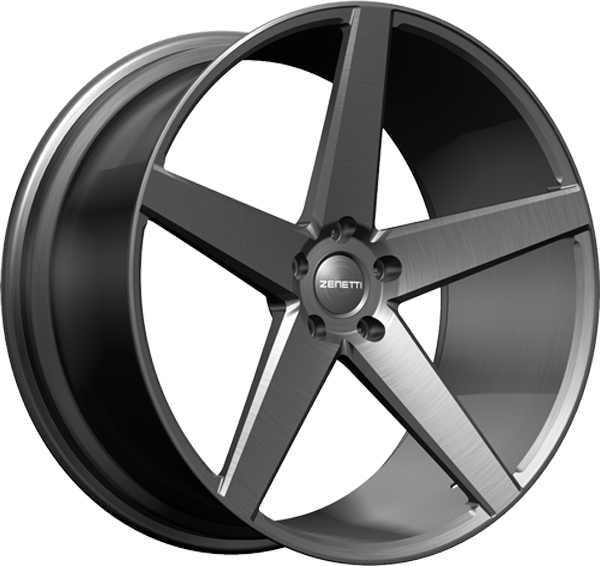 Order with confidence, you're covered by our 100% satisfaction guarantee! 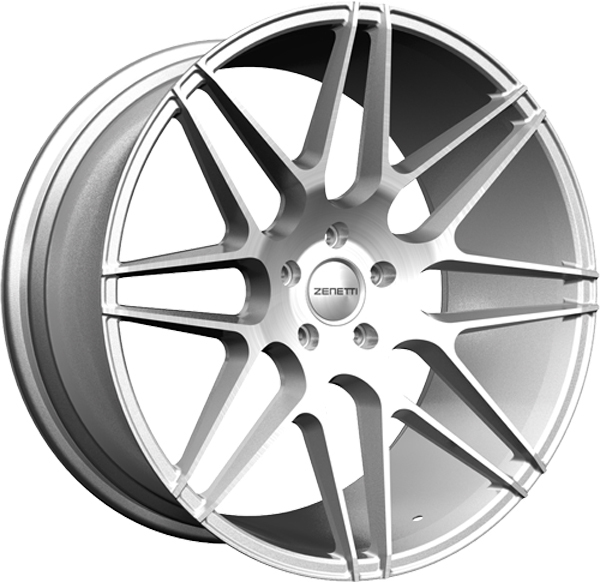 Call us Toll Free at 1-800-624-5410 or email us at info@bekkers.com with any questions or technical support.